is asking the question properly. 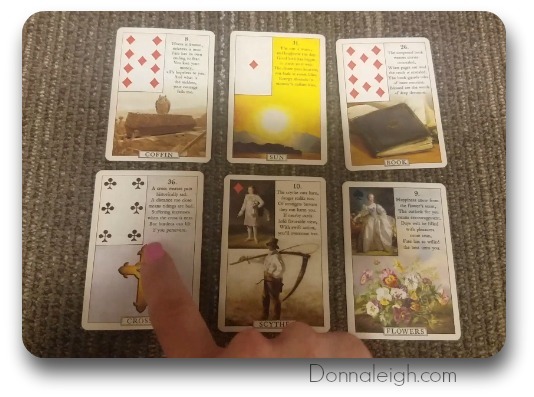 This is an actual card question to show how important flipping the question is in a Lenormand reading. 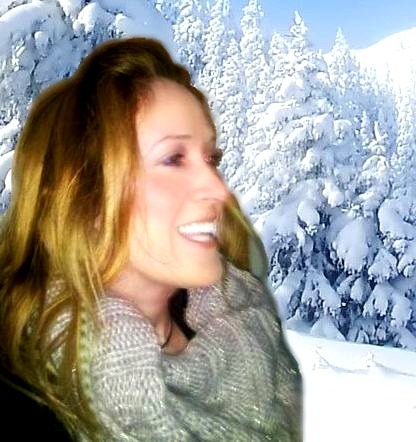 We'll talk about why it needs to be done and how clarity in interpreting a reading can be improved tenfold by using this technique. 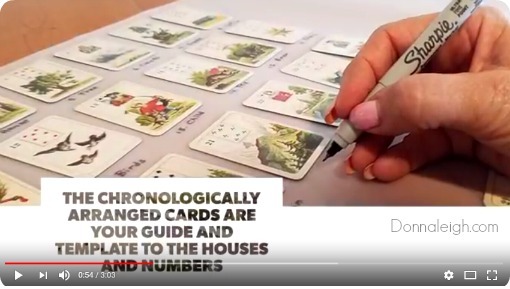 This is a 2 minute Lenormand video tutorial. 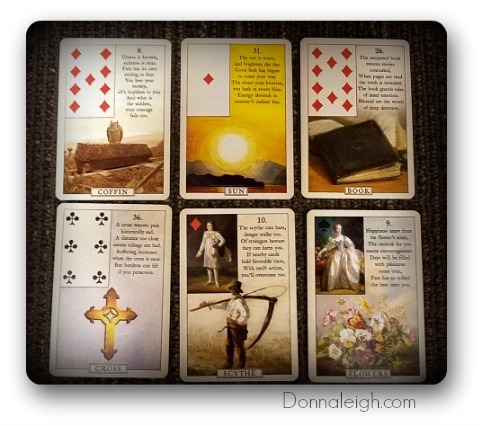 Asking questions in Lenormand is key to getting crystal clear answers. 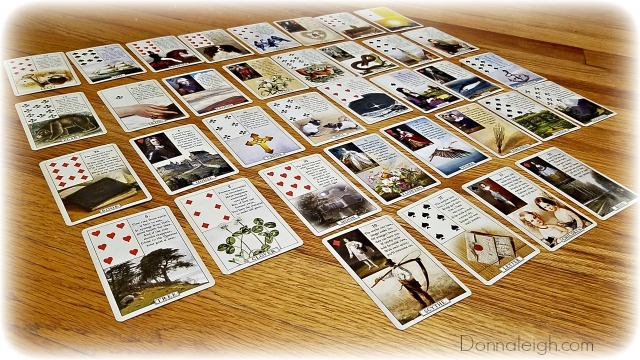 In an earlier blog, I posted how to make a Lenormand Grand Tableau spread cloth. 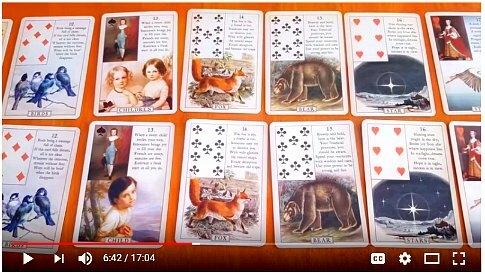 Deck shown above: The Blue Bird Lenormand, published by U.S. Games Systems, Inc., copyright 2016. 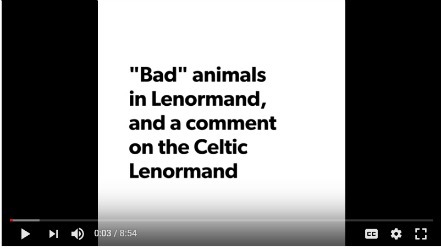 Do you know your Lenormand ABCs? 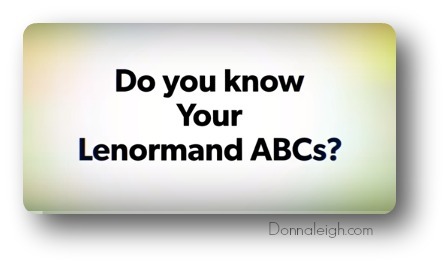 Do you know your Lenormand ABC's? 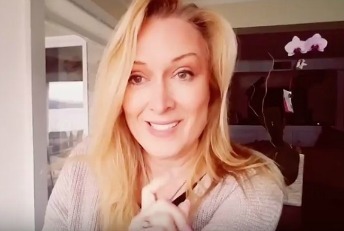 These three tenets are the ABC basics, the foundation to learning the Lenormand system.